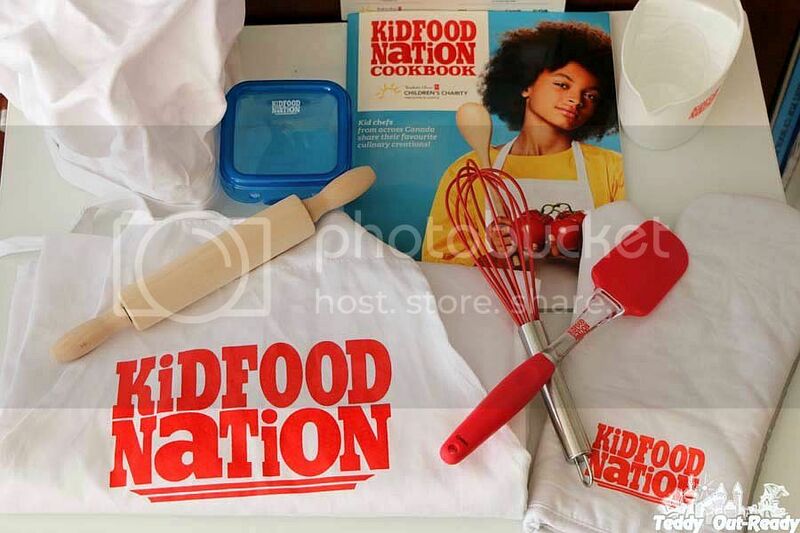 Kid Food Nation is a national initiative designed for kids aged 7-13 to teach them cooking skills, get excited about healthy food, and give them the tools to live a healthier and happier life. Your little ones can enter the Kid Food Nation recipe competition, which asks kids across the country to share original, healthy recipes that highlight their culture or their Canadian pride. With the help of their parent/guardian, kids can submit their recipe at www.kidfoodnation.com up until April 1. 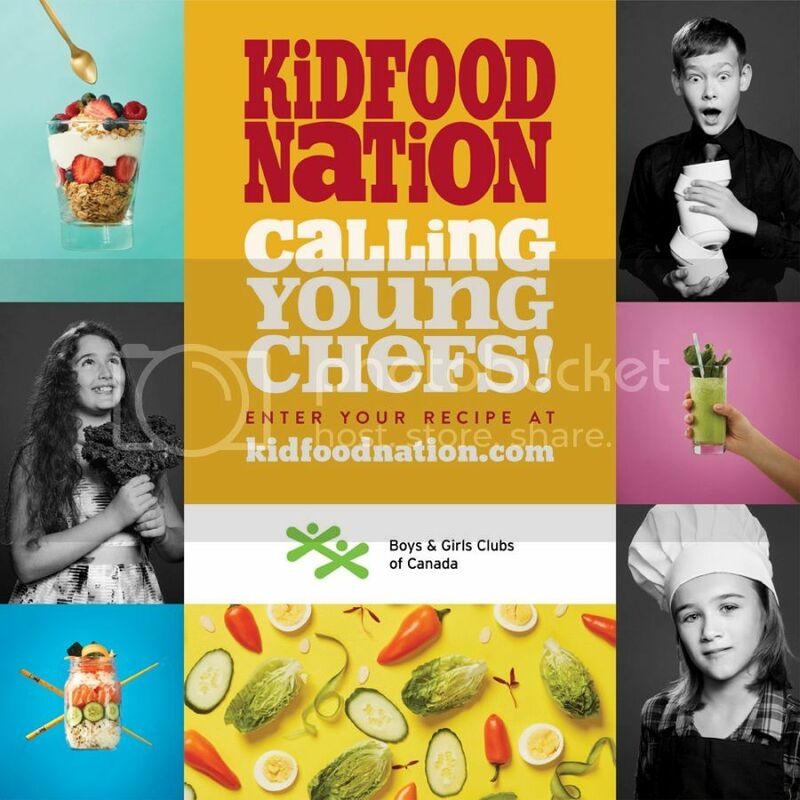 Winners and their families will attend a gala this fall at the Château Laurier in Ottawa, where they’ll rub shoulders with famous Canadians and have their recipes featured on the gala menu, and they will be published in the Kid Food Nation cookbook! The 26 winning recipes from the 2018 National Recipe Challenge will be featured in a cookbook that will include food preparation and cooking techniques, information on healthy eating, and a biography and photo of each winner. A printed edition will be published, and an online version will be available for free download. We checked last year the Kid Food Nation cookbook, and I find it is amazing. The recipes are great, easy to follow and every child can follow them and re-create to learn something new about food, cooking and serving. Teddy decided to participate in the competition and has his own recipe to try. 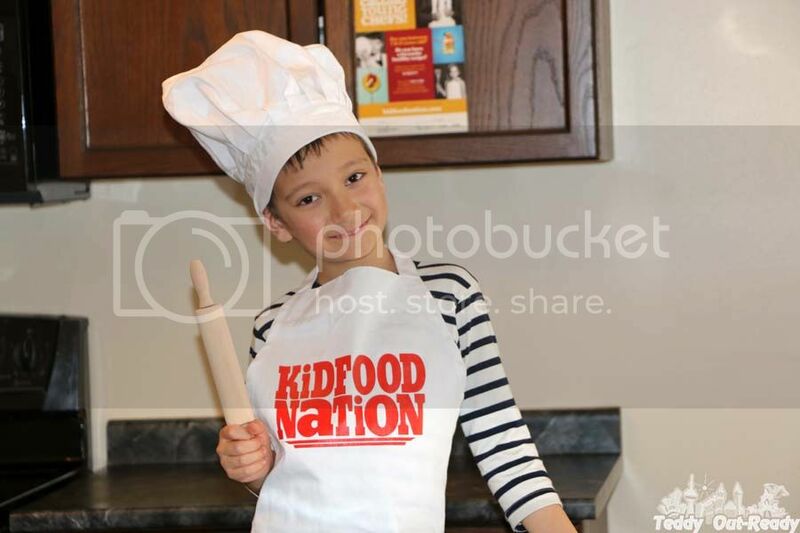 There is still time to enter the Kid Food Nation recipe competition before April 1st! The Kid Food Nation online hub (www.kidfoodnation.com) provides access to a variety of content, including games, videos, tips about healthy eating, fun cooking facts, recipes, and more.